Zero sugar, zero calories, and rich in dietary fiber -- a new drink is now available in Chongqing municipality, Southwest China. Produced by COFCO Coca-Cola Beverages (Chongqing) Co Ltd, a joint venture of Coca-Cola and China's COFCO Corporation, the beverage debuted at the company's new product release meeting on March 31. "Sprite Fiber +" is said to contain 7.5 grams of dietary fiber, equivalent to that in two apples, which can meet about 30 percent of the daily needs of dietary fiber for adults. 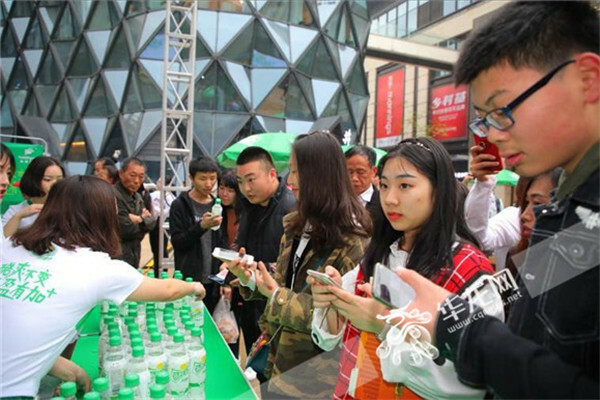 Wang Guijie, general manager of COFCO Coca-Cola Beverages (Chongqing) Co Ltd, said, "As a brand-new product, the drink is not only an important effort of Coca-Cola to explore new type of beverages, but also a deepening of Sprite's own brand equity." Wang hoped that this good-looking and nutritious soda will bring consumers a totally different drinking experience. 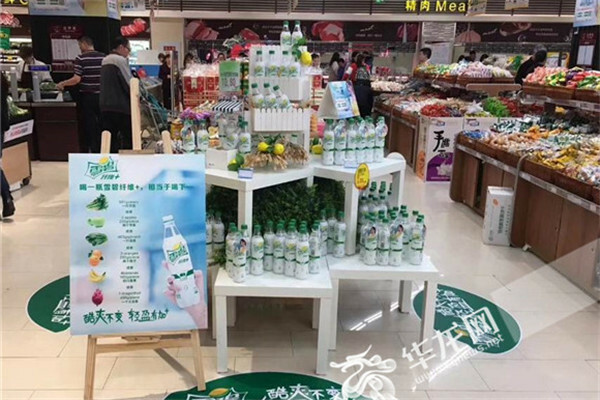 Wang said that that the drink is now available in supermarkets and stores operated by Chongqing Department Store Co Ltd.
Kang Ying, president of Chongqing Department Store Co Ltd, said that tour activities will now be organized to promote the new product in each supermarket and outlet of the company. 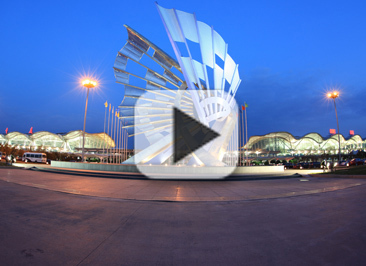 COFCO Coca-Cola Beverage (Chongqing), established on September 5, 2005 in Chongqing, has a total investment of $72 million and five advanced production lines. The Chongqing plant features Coca-Cola's advanced modern production technology, and provides customers with various products such as Coca Cola, Coca-Cola Zero, Sprite, Fanta, Minute Maid, Yiquan +C, and Pure Water.